Nature’s boost for fine hair. 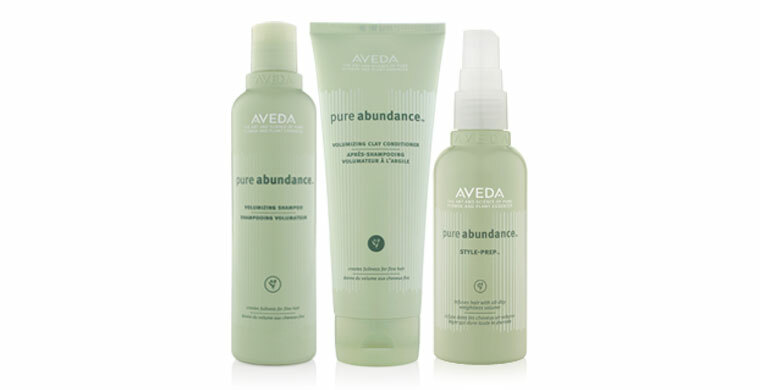 pure abundance™ infuses hair with weightless volume and body, and is packed with naturally derived boosters line acacia gum and aloe. Nature’s boost for fine hair-infuses all-day weightless volume that feels naturally yours. Innovative formula transforms in your hands-from a powder to a light, absorbent lotion. * Like magic in your hair, it adds texture and increases strands’ diameter to create abundant volume.